Ring in the New Year with a concert by the fabulous Finger Lakes Bronze Bell Choir. They will perform songs for the winter season. 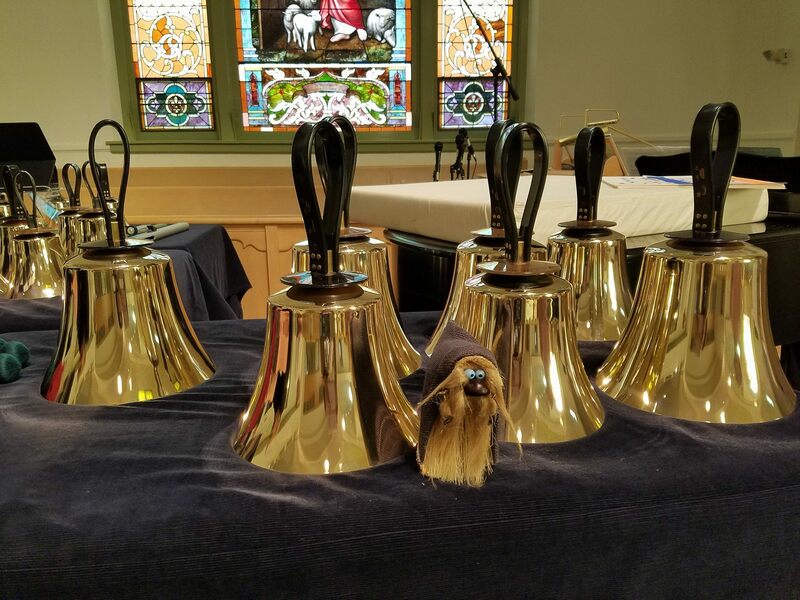 You’ll love the variety of sounds they are able to coax out of their bells—bell choirs do much more than just “church music.” Don’t believe us? Listen to their rendition of a Lady Gaga song. No need to register or buy tickets to this concert—just show up on Saturday and enjoy a rousing concert by this talented group.